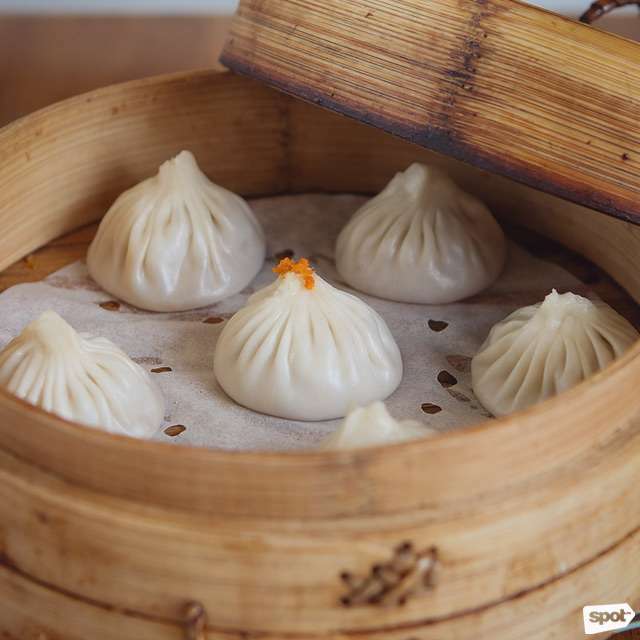 It's just one reason you need to try Bai Nian Tang Bao. (SPOT.ph) After a night of fun, nothing seems better than some post-party munchies. 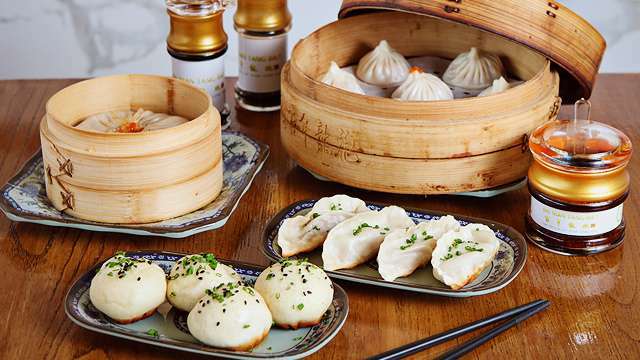 If dim sum is what you crave, Bai Nian Tang Bao is the place to be. And with how close it is to Uptown Parade’s party strip—literally right in front of Valkyrie—you won’t even have to walk far. 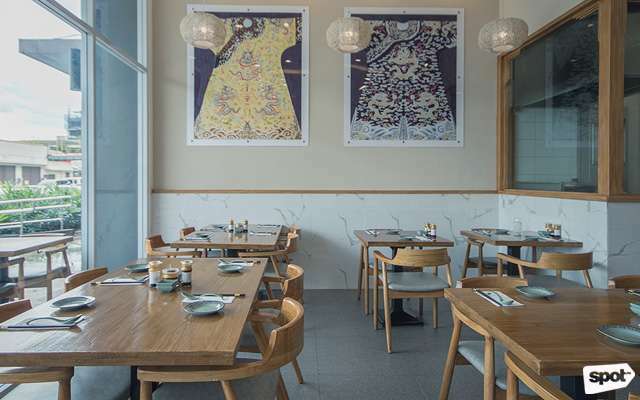 Boasting pale wood against gray tiles and white marble, Bai Nian Tang Bao feels like the place where you can get in touch with your Asian roots. Or maybe grow some. 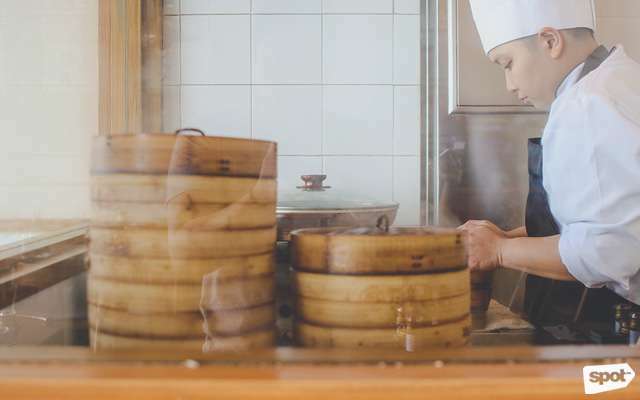 “[Our cuisine] is different [from other Chinese restaurants] because [these recipes] are from a different province,” says Paul Li, who's in charge of marketing, “rather than from any big, well-known city.” That might be the real beauty of Chinese cuisine, in that from town to town, perhaps even door to door, traditional recipes are given another little twist. 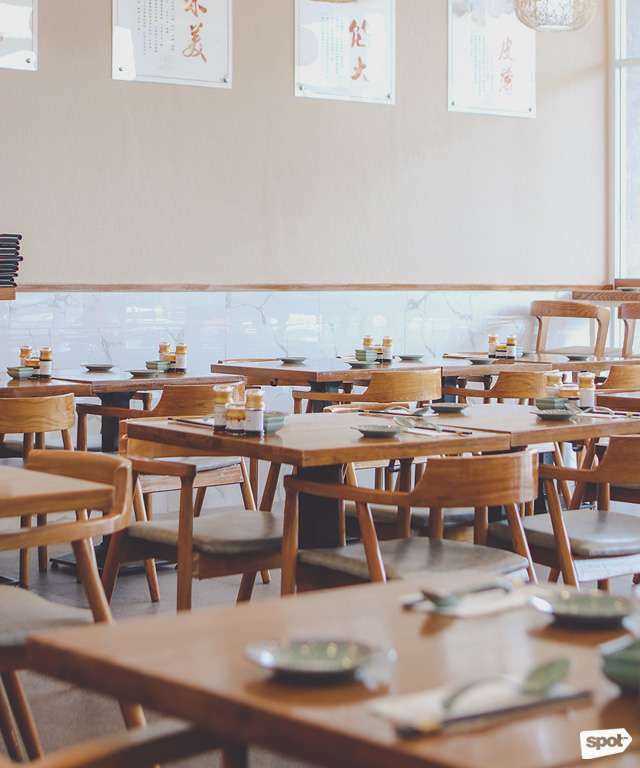 Six pieces of the Special Crab Roe Xiao Long Bao (P288) is one hell of a way to treat yourself—or, if you’re feeling mildly generous, one other person—and you should do it. 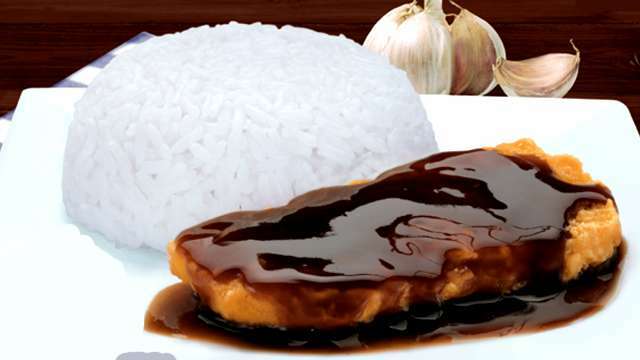 The outside is smooth, but the inside is silky, with a capital S. Black vinegar is rendered almost entirely unnecessary. 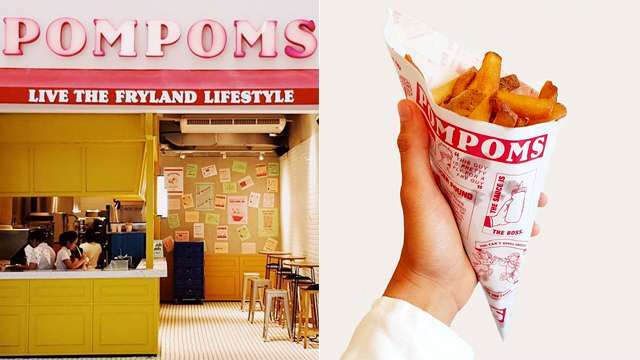 The name is a mouthful, but the real bite that follows is arguably the star of Uptown Parade at the moment. We say "arguably," because the Giant Tang Bao (P258) is the novelty item that's inevitably going to end up on your Instagram feed and/or stories. 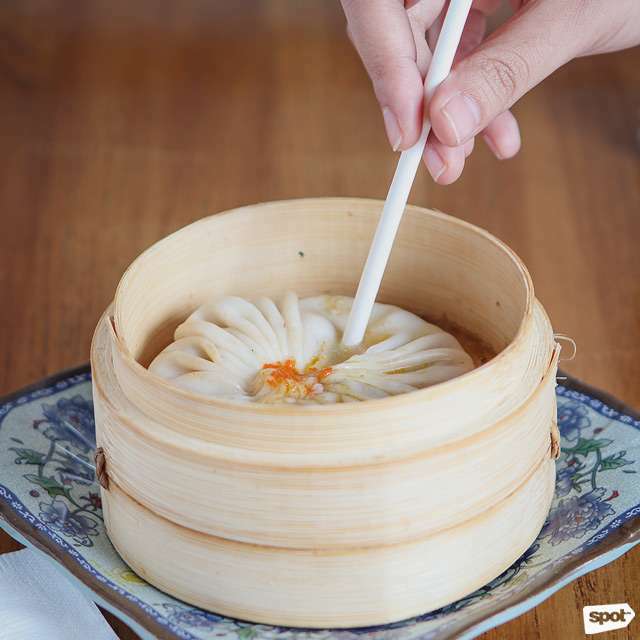 Giant is no understatement—you’ll have to sip the tasty pork broth from within with a straw. We recommend treating this like one of those small birthday cakes; it's just easier (read: better) to eat it by yourself. Sharing can and will get messy. At least that's the excuse. But in no way does that monster of a dumpling cast a shadow on the Shanghai Golden Sheng Jian Bao (P138). 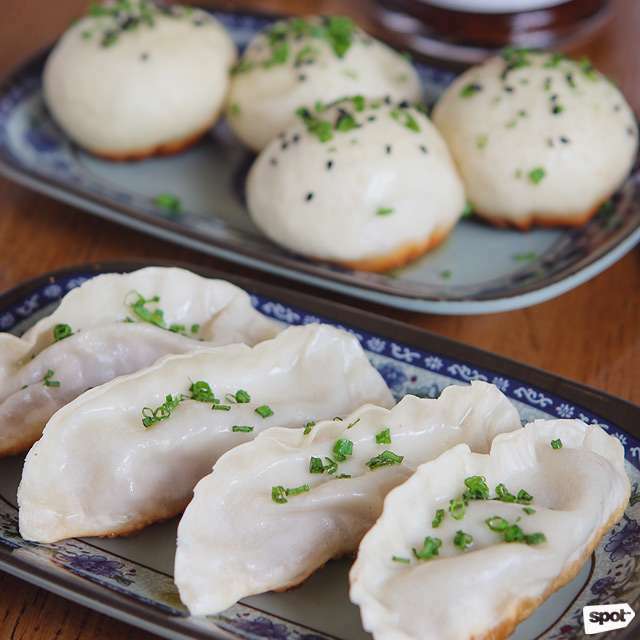 While reportedly a century-old recipe, it's pretty new to us, but no one around these parts is going to say no to fried food, least of all pan-fried xiao long bao. 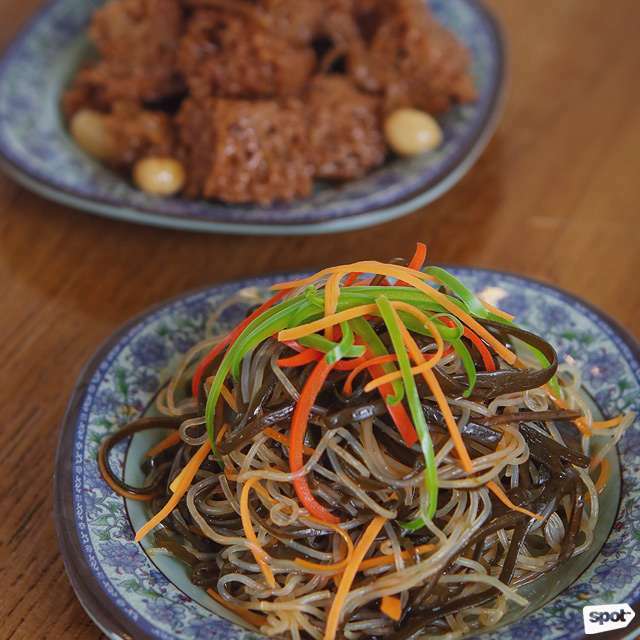 Black vinegar in this case is optional—it's that good. 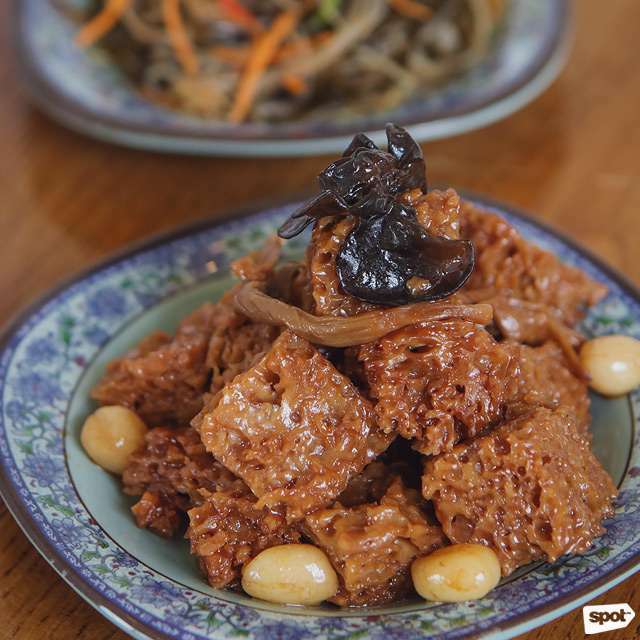 Instead, pair it with an appetizer: the Three Veggie Salad (P119) brings you that sour-savory moment, with enough bite to balance out the soup in the baozi. On the other hand, it's a good starter on its own. The same goes for the Special Kao Fu (P229)—wheat bran, of all things—which thou shalt not knock until thou hast tried. The squish of it isn't off-putting in any way, and the nuts sprinkled around the side give it the texture some people might be looking for. Another pleasant pan-fried surprise is the Pork Guo Tie (P138). This one, while equally succulent, sits a little on the fence when it comes to whether or not it needs the customary dip. 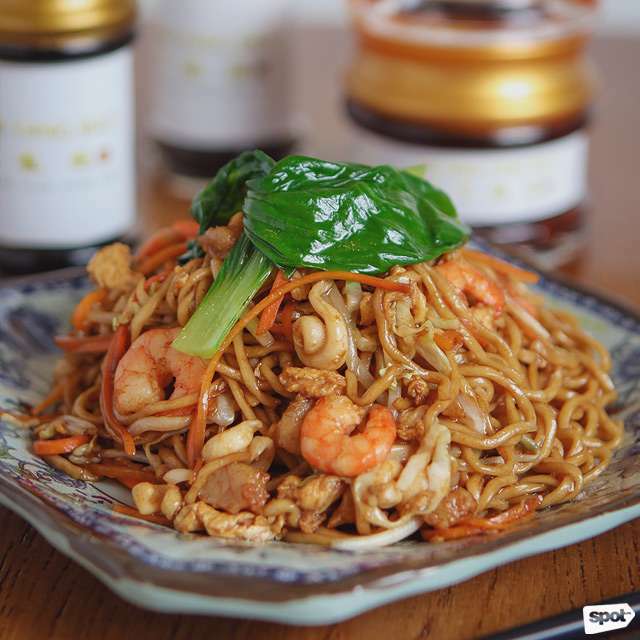 What we can say, though, is that you should order the Three Seafood Treasure Fried Noodles (P219) along with it. Yes, we know, more fried things, but did you really expect anything less from us? Think Chinese food, but a little to the left. 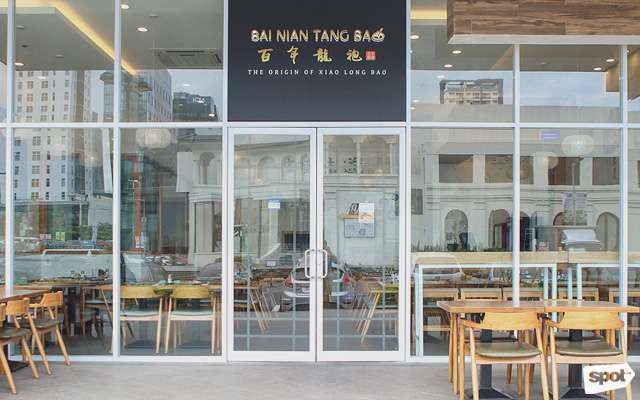 But be wary: Bai Nian Tang Bao might add itself unceremoniously to your list of regular cravings.